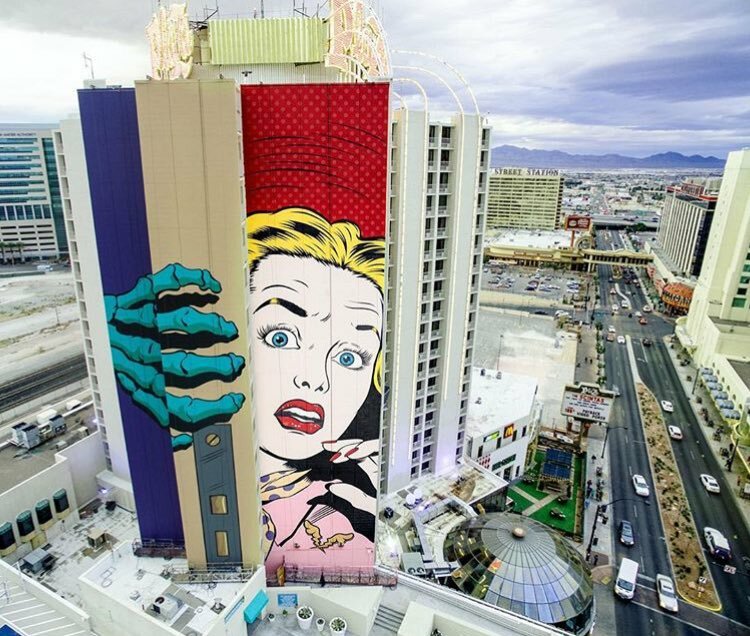 Las Vegas, USA: new piece by english street artist D*Face. 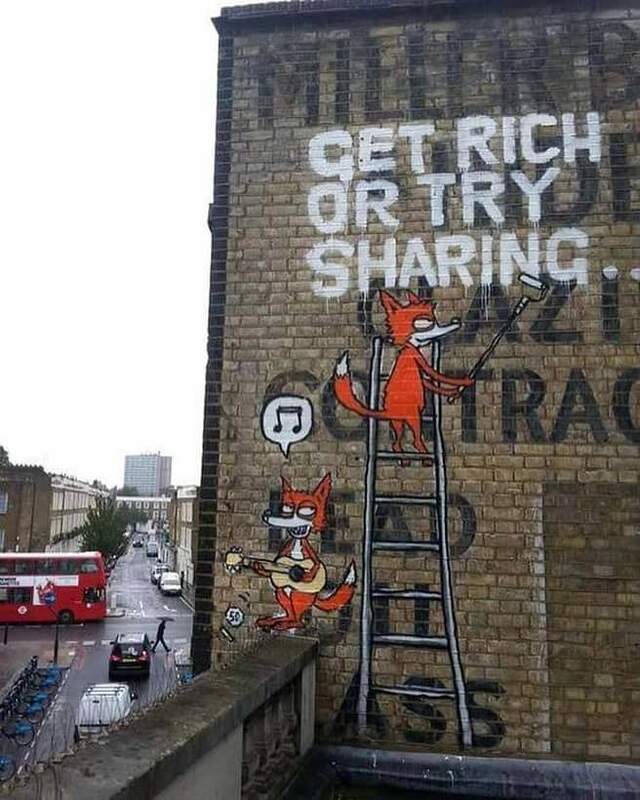 London, UK: new piece by english street artist Mau Mau. Febres, Portugal: new piece by spanish street artist Xolaka.